Jean Charest has ended speculation that he will be a candidate to replace outgoing Conservative leader Stephen Harper. 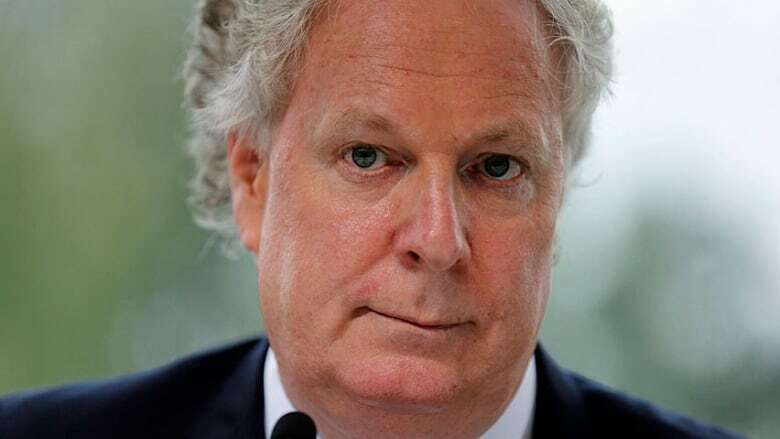 Jean Charest has ended speculation that he might be a candidate to replace outgoing Conservative leader Stephen Harper. "I will not be a candidate to succeed Mr. Harper. I am very happy with my new life and with my work at the McCarthy Tétrault law firm," Charest wrote in an email to Radio-Canada. Charest is on a business trip to France and Asia and will only return to Canada on November 11. No candidate has come come forward to replace Harper, who stepped down following the Conservative defeat last Monday. Charest served as Quebec premier from April 29, 2003 to September 19, 2012. Prior to that he served as Progressive Conservative MP from September 4, 1984 to November 30, 1998. Charest was the youngest-ever Canadian cabinet minister while serving under Brian Mulroney and later placed second in the leadership Progressive Conservative 1993 leadership race behind Kim Campbell.